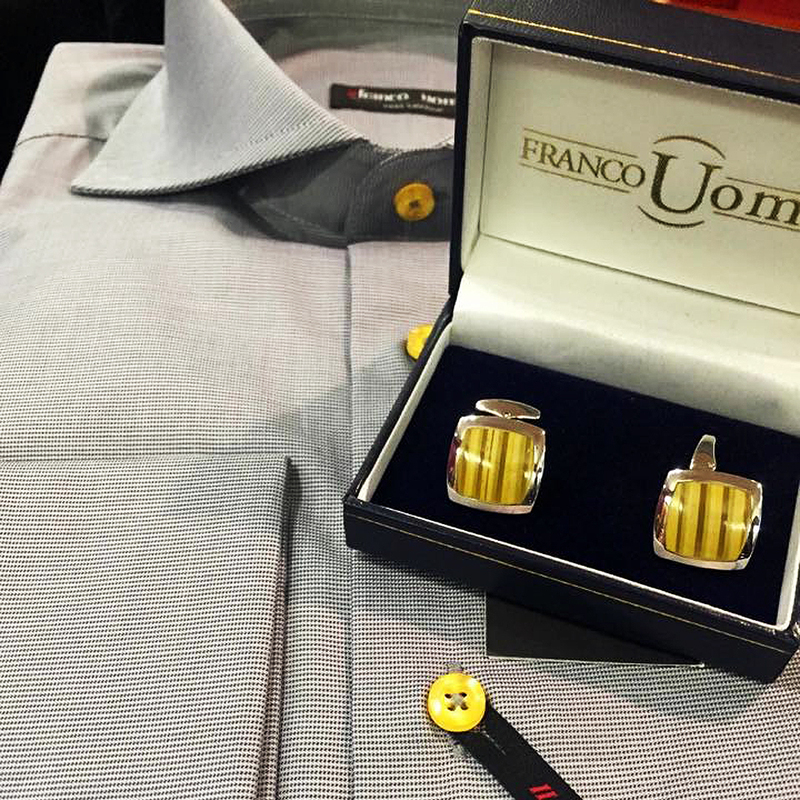 At Franco Uomo you will find the largest selection of ties for all occasions. Our expert stylist are specially trained to offer styling suggestions to best accentuate any look. 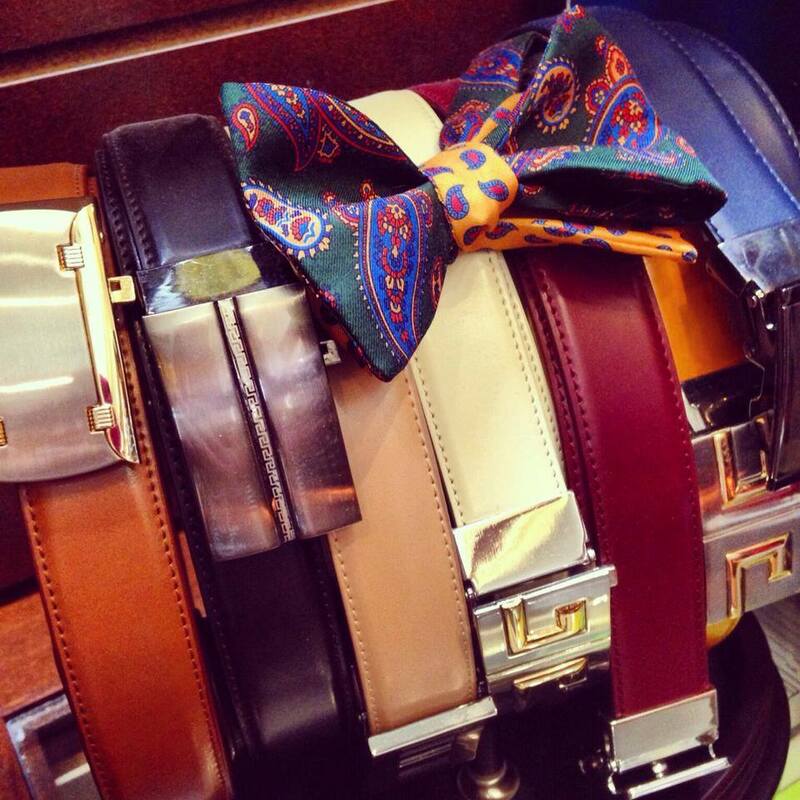 At Franco Uomo you will find the largest selection of bowties for all occasions. Our expert staff members are specially trained to offer styling suggestions to best accentuate any look. 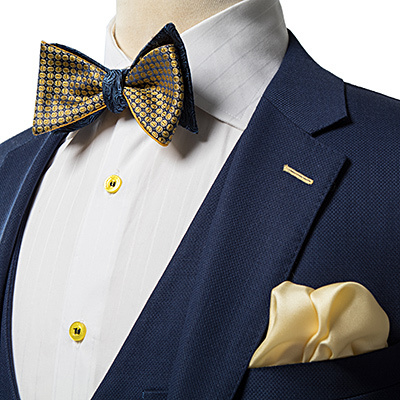 Coupled with our expertise, each bow tie offers a unique dual sided feature, incorporating what’s famously known as the “Franco Shadow” to create depth and flair. 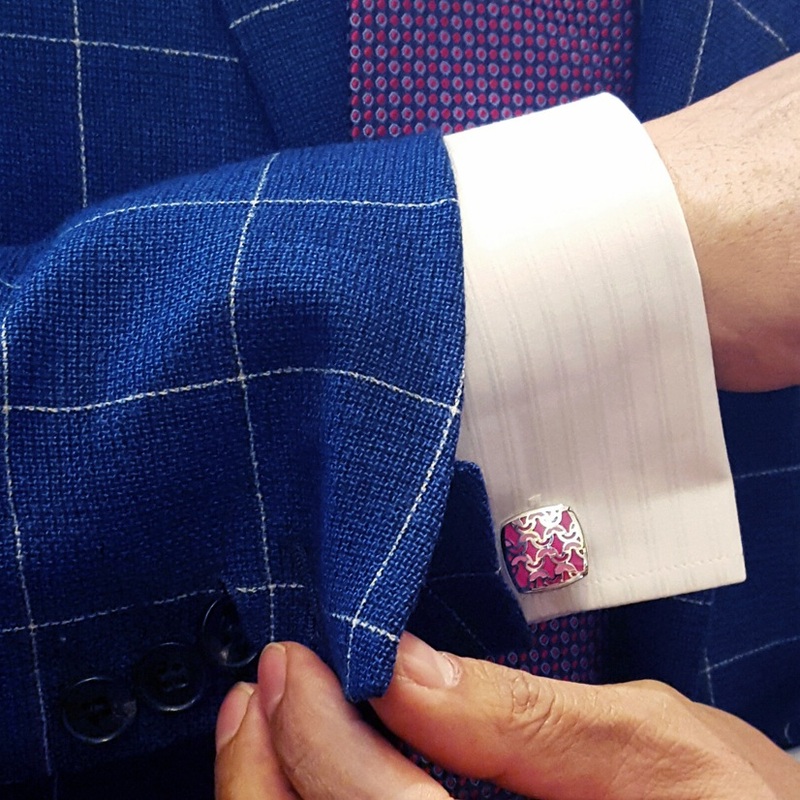 Our Pocket Squares make the perfect compliment to our neckties and bowties and are par-none in quality and design. 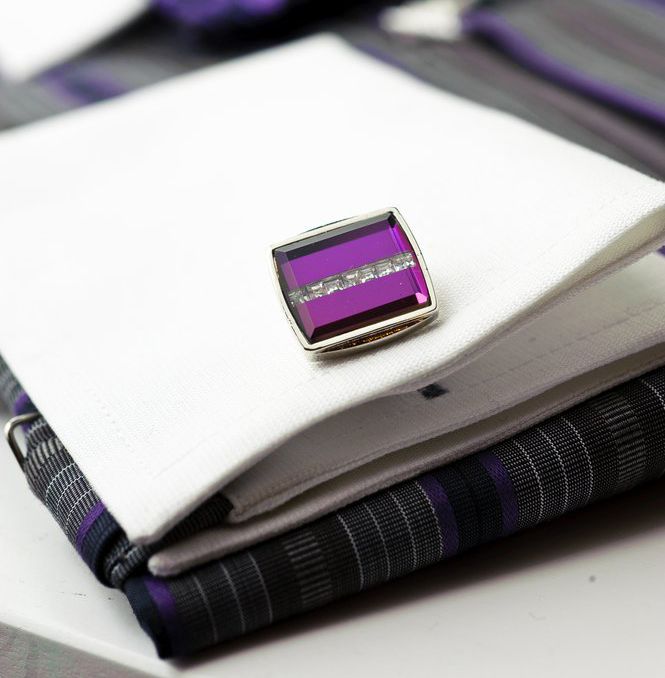 All fabric is 100% silk with woven designs (no silk screen or prints) and have embroidered edges. 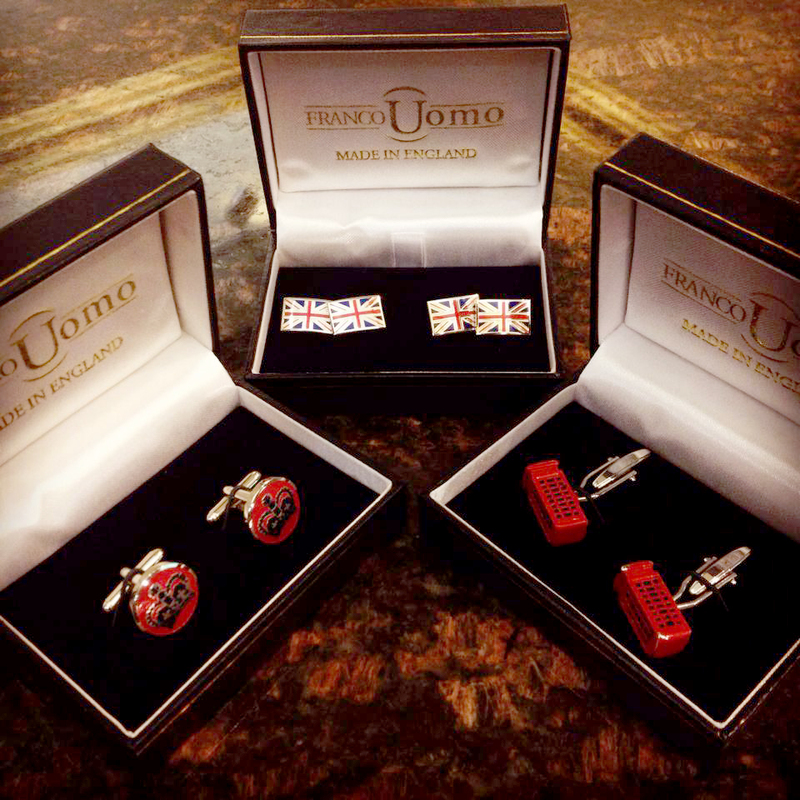 Hand picked from England, the cufflinks at Franco Uomo are parallel to the brand’s aesthetics, colorful and unique. 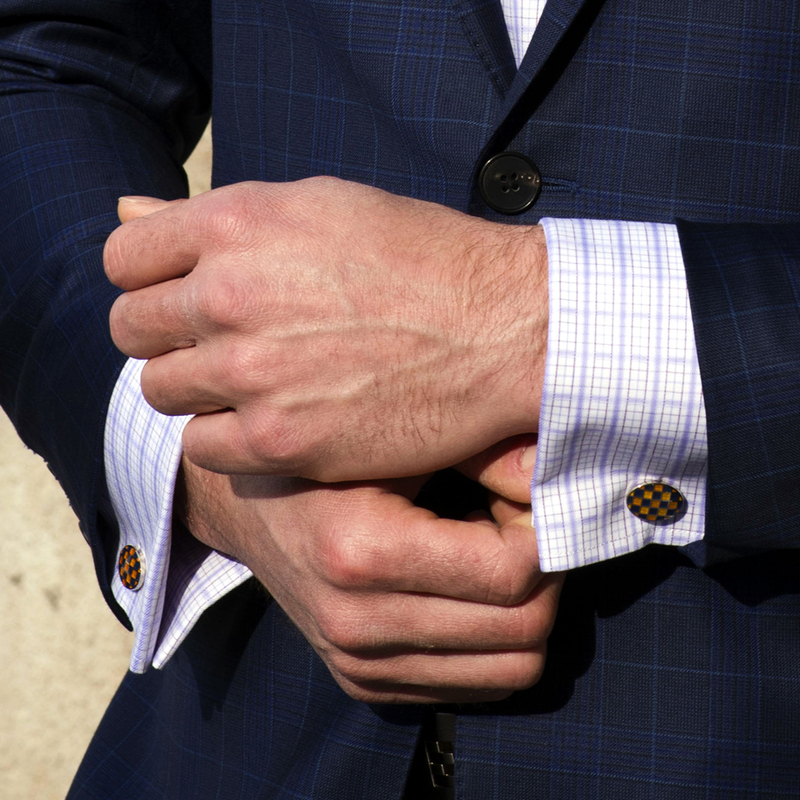 Our cufflinks bring back a timeless element to menswear of which only a french cuff shirt exudes. 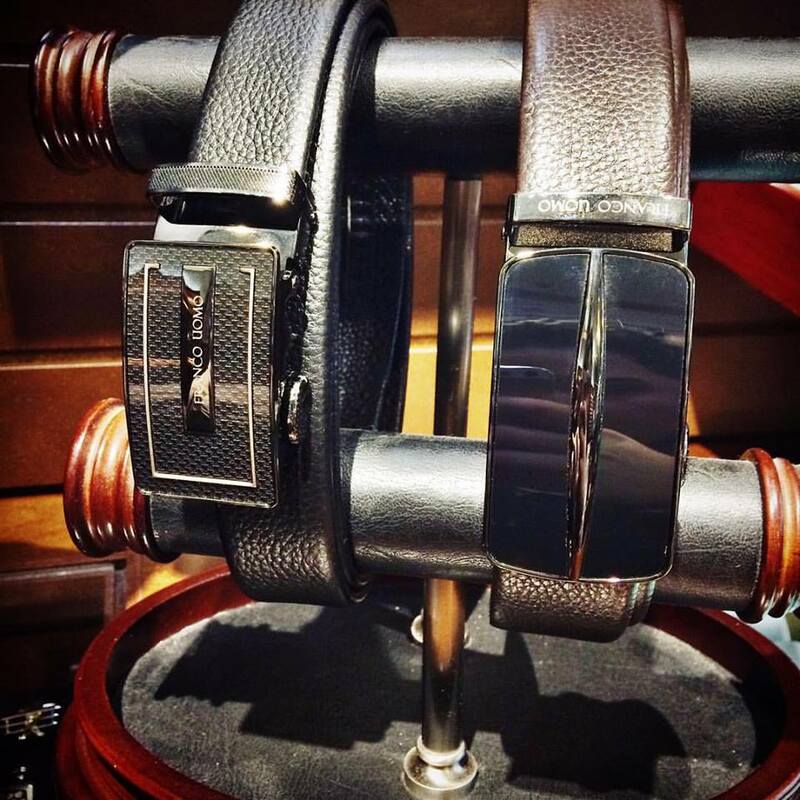 Franco Uomo belts pair timeless fashion with modern technology- crafted with Italian leather and an automatic locking mechanism in each buckle. Our seamless belts click and lock into place, providing the perfect fit every time- without the need of holes.